hd00:14A rare clear day in Denali National Park allow tourists to view Denali, THE MOUNTAIN, from Stony Hill. Alaska. hd00:31The Fjords, Norway. 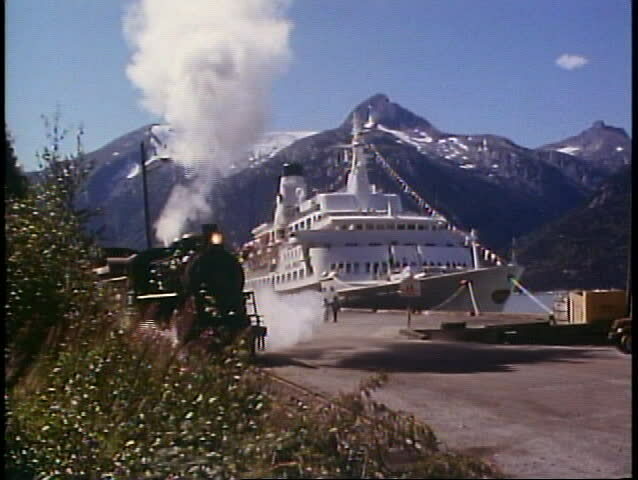 The boat approaches the dock and stops.